Energy Healing works at a very deep level on your physical, mental, emotional and spiritual bodies. These one on one energetic healing sessions stimulate your body’s natural healing ability, facilitate spiritual growth, self-awareness and love for yourself and others, and help you get to the deep root of an issue and resolve it. 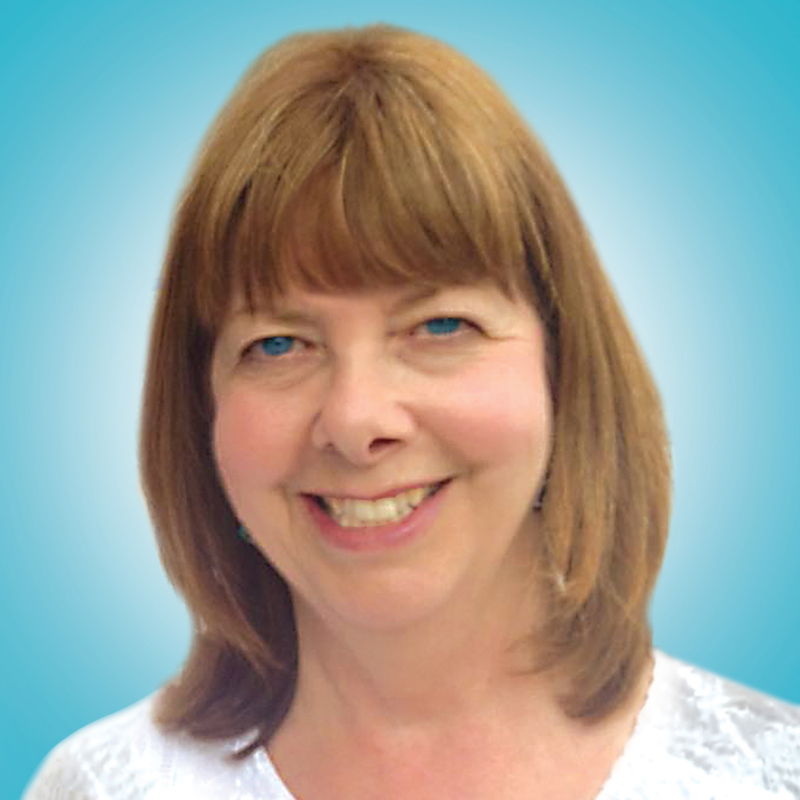 Sherril Page – Energy Healer, Pure Energy Healing Sydney. Private Healing Consultations and Crystal Light Bed Sessions available at Sydney city clinic. Distant Healing Sessions available for clients who are unable to make it to clinic due to current health conditions or geographical distance. Energy Healing Packages, Crystal Light Bed Packages available. Please complete your booking online or call Sherril Page on 0402 066 023. Cash, Credit Card and PayPal payment options available. Service Rates are listed on the Bookings page. Minimum 24 hours cancellation notice required.